WORK WITH ME - Cynthia Renée, Inc.
Cynthia Renée’s life work is helping clients distill their story into a custom piece of jewelry. 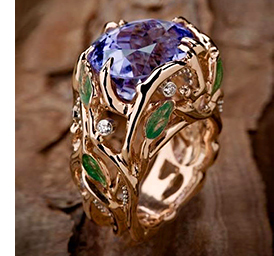 Each jewel is deeply personal, a reflection of their life in precious metals and gems that becomes an heirloom carried as a legacy to future generations. 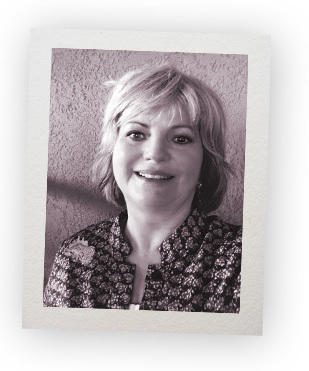 Cynthia works with clients all over the world, using personal visits or video conferencing, in a range of budgets. Cynthia Renée likens her jewelry to a “color poem worn on the skin.” She creates one-of-a-kind pieces that resonate between gem, form and wearer. 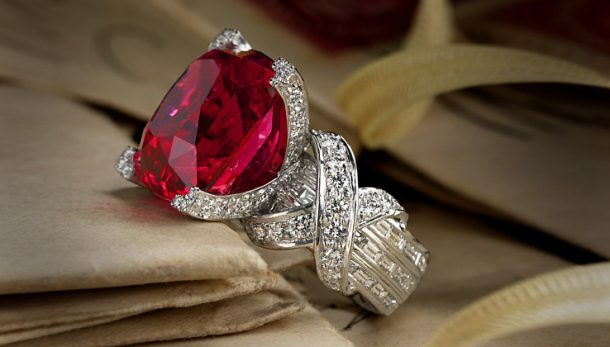 The right jewel is a “power piece” which can transform your self and how you move in the world. 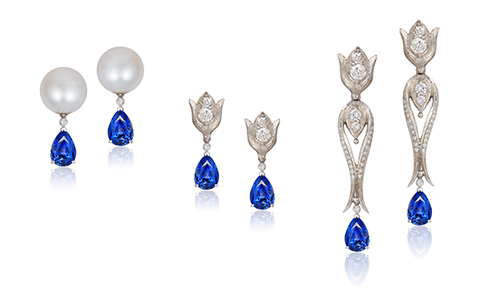 Cynthia Renée’s design eye and engineering mind turn a classic pair of pearls into her Progressive Pairs earring wardrobing system, allowing many looks from a few key components. The result ~ stunning transformations for any occasion. 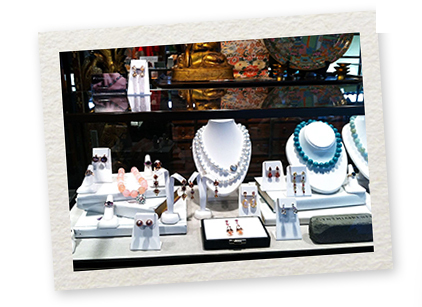 Steeped in the international gem and jewelry trade for over 30 years, Cynthia understands the colored gem market in ways few can. 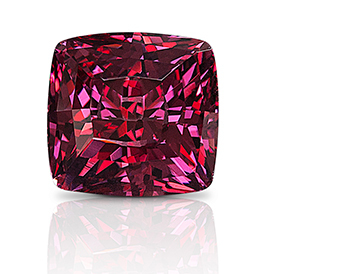 She is a savvy, honorable guide through the subtleties of the colored gemstone market, who can help you collect or find the right gem at the right price. Contact Cynthia Renée to arrange a trunk show of her Boutique Jewelry Collection and one-on-one custom design meetings for your private venue, fund-raiser or store. Given Cynthia’s warmth and the emphasis she puts on communication and ideas, it is no wonder Cynthia is a lively speaker and passionate educator with decades of experience. Contact her to arrange speaking for your fund-raiser, business meeting, art museum or social group.